I posted a week ago about rim choice but decided to reconsider my options to stouter rims. 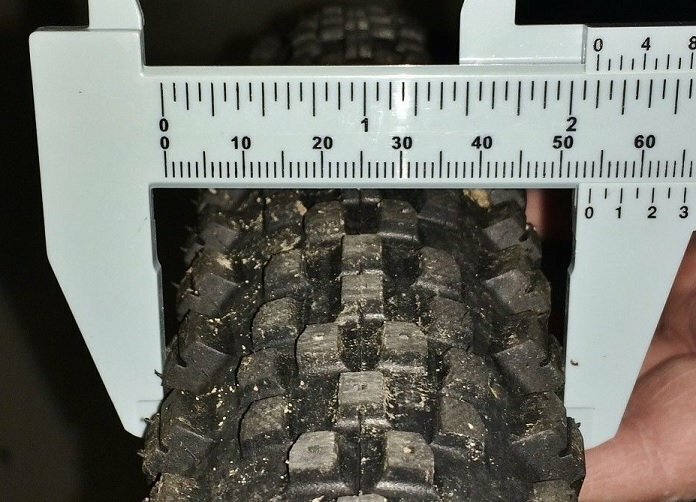 I want to use Continental GP4000/GP5000 28mm tires (tubed). For loaded touring with a medium load. I was going to go with the R460, but noticed the tendency toward wider rims. Would the X392 then be better suited? If I am to follow DT's specs, 28mm is the "max optimum" for 18c rims, and "min optimum" for 20c rims. Would the tire shape be better on the wider rim, or is it too wide? Tires change from model rears to new versions/choices. Generally rims will see any number of tires over the miles. Perhaps what future tire width you might be considering should be at play. 18 or 20 mm inside width rims will work with either tire. The tire is not too wide for 18 mm rims. You will be safe either way. Last edited by rumrunn6; 01-29-19 at 08:28 AM. I'd have no qualms about using 28mm tires on my 13.5mm internal width Sun Rims M13II's. Yes, I use them on my old Open Pros for the moment, so I know they work on 15c. But trend seems toward larger rims respective to tire width, for claimed better cornering behavior (and aerodynamics). I am using 18.5 internal width for Compass 28mm tires with plans to move up to 32mm. I have a wheel set with Alex A23 rims with 18mm internal with Continental GP4000SII in 28mm. These tires actually run 30.4mm wide. I am not sure if the GP5000 will be the same. It is not an issue on my bike, but on my wife's bike they will not fit on the front fork (height) and her brakes QR do not open wide enough for 30.5 width. Larger tire with smaller rims: this is no problem. But 28mm tires on 21mm internal width rim vs 18mm rim, will the 21mm provide any advantage, or vice-versa? Should have put it that way. 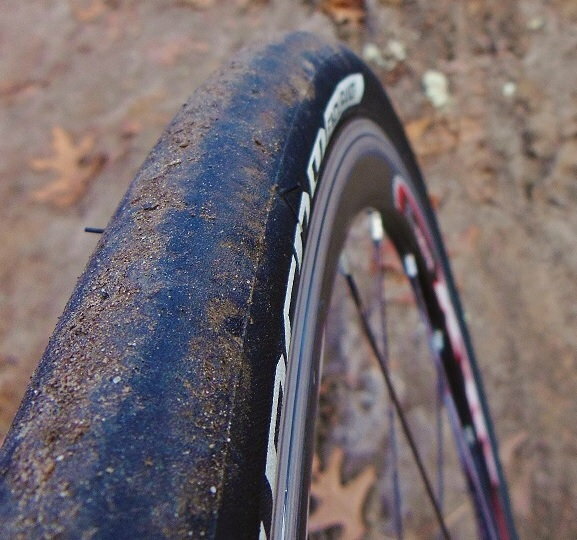 What tire pressure do you need for your 28s? Be warned with 20mm internal rims, they max out at 90-100PSI maximum tire pressure (max pressure goes down as internal width goes up). To use wider format rims, you may need a wider tire to get the necessary/desired pressure number for your rig's load. I wanted to mention that although I love my GP4000s II 28mm tires, their propensity for attracting goat heads like a magnet wrapped with fly paper would make me pass on them for touring. Not as long-wearing, GP4Season tires which I have on my hybrid seem to be less prone. And they come in sizes up to 32mm. That's interesting that you see such a difference. I thought that, compared to GP4000S, the GP4Season adds a bigger wrap of protection layer, up around the sidewall, and has a bit of tread. >> excellent puncture protection thanks to double Vectran™ puncture protection insert. >>excellent grip and longevity along with robust DuraSkin® side protection. So, it seems that the double Vectran is effective. It seems more effective than single Vectran. Of course anecdotal evidence is the worst kind. I've had better luck with them, but it could be due to any number of factors including luck. 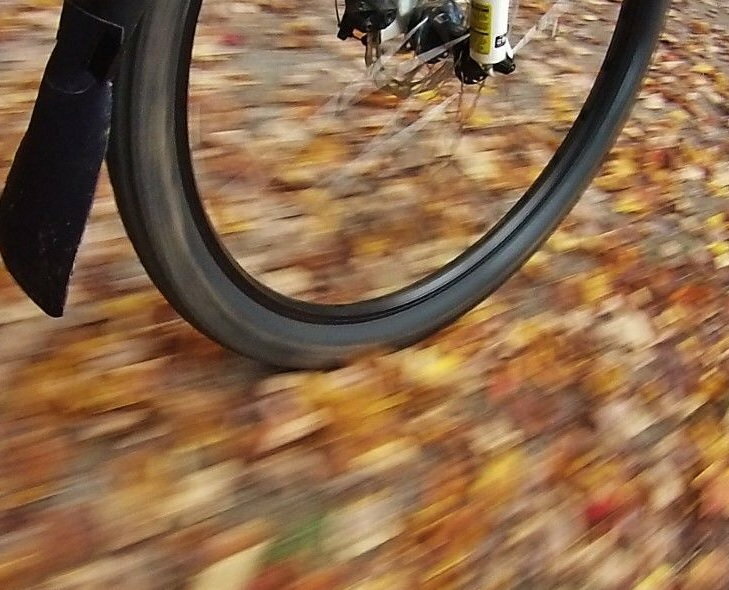 The 4 Season tires have a softer rubber so they grip better in adverse (wet) conditions. And there's the double Vectran. But the softer rubber probably wears a little quicker than the Black Chili compound used in the GP 4000s II tires. I can confirm that on 17mm (internal) rims my GP4000sII measure 31mm, which is only a half millimeter shy of how my 32mm GP 4 Season tires measure on another set of 17mm rims. The GP 4 season should be a slightly harsher ride due to their additional protection, but I find it hard to detect much difference in actual riding, particularly since I use them on different bikes, with different geometry, different wheels, and different frame stiffness characteristics. Thank you. Do you have a picture of how they sit on the rim? Last edited by rumrunn6; 01-29-19 at 08:29 AM. Granted, 6 to 7 bars. I seen even lower pressure restrictions on tubeless compatible (hookless) rims, which narrowed down my choice to hooked rims. 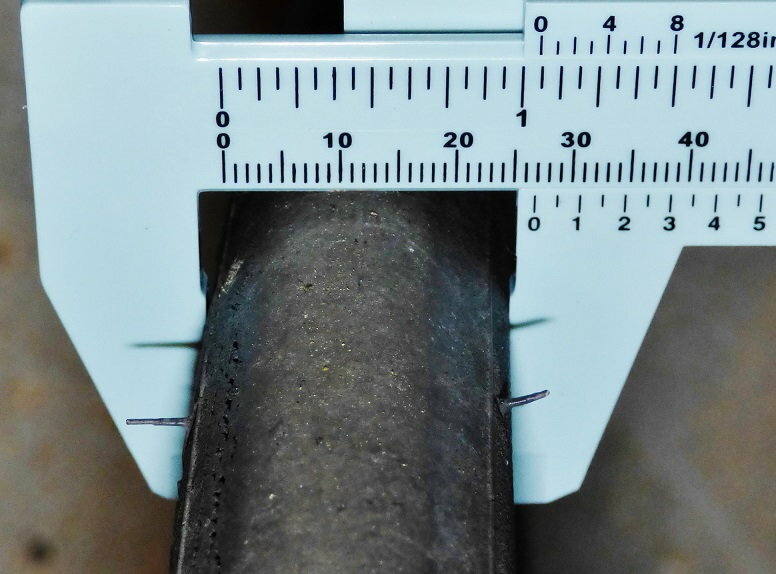 According to DT Swiss's Chart, 28mm tube on 20c rim is 7.8 bars (113 psi) max when tubed, 6.3 (91) when tubeless. If I choose a hookless rim, that goes down to 5 bars (73 psi) so no hookless rims for me! Mavic open elite with 36 double butted spokes for reliability. Just a note to say that "c" is not a unit if width measurement. Kudos for actually referring to 28mm tires. Been running Conti 37mm tires on 20mm rims for a decade with zero flats or rim problems. They are on my long commute/touring bike. Also have a customer on 20mm rim with 38mm tire. The bike is a comfort bike. Zero problems for 7 years. The whole wider is better thing is very much blown out of proportion, but it does sell new rims!